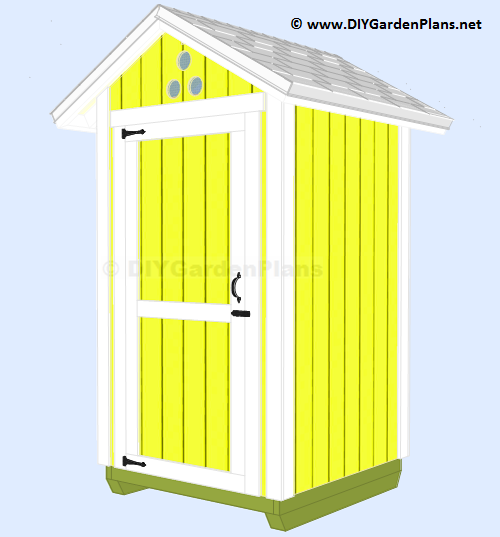 This small shed is great for keeping garden tools or swimming pool equipment safe and organized. 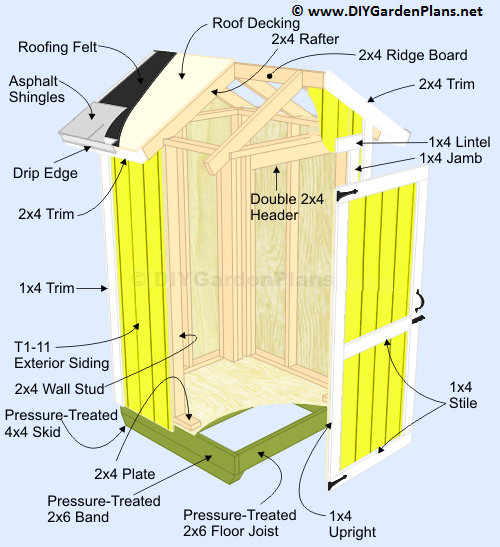 Shed plans include lots of drawings to make building easy to follow. 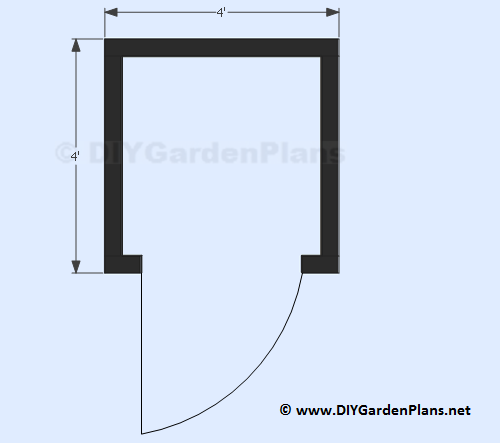 Shed width 4' 3 3/4" measured from the trim. 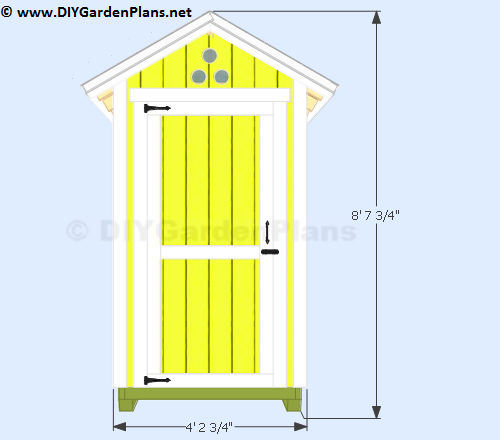 Door opening, height 6' width 2' 9"
Shed depth 4' 2 3/4" measured from the trim. 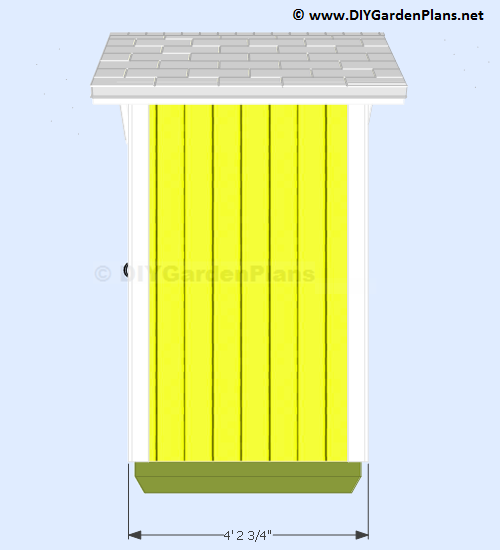 Shed measures 4'x4' without the siding. 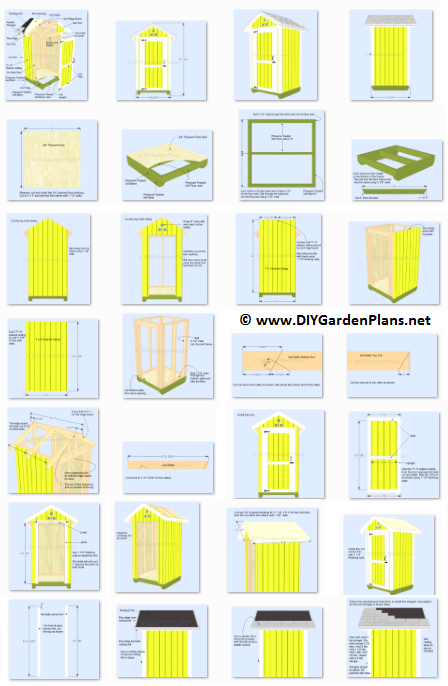 Includes a material/cut list and material shopping list. 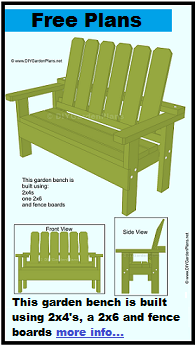 Step-by-step illustrated instructions.